During construction of house, provision is always kept for its safety from extreme weathers, storms and UV rays. Residential sidings are employed to form a formidable line of defense, not only for the exteriors but also to maintain comfortable interior environment of house. In addition, you may opt for hardie–planks, wooden sheets, metal, insulated sheet for siding replacement. Appropriate siding replacement will strengthen the integrity and add aesthetics of house. 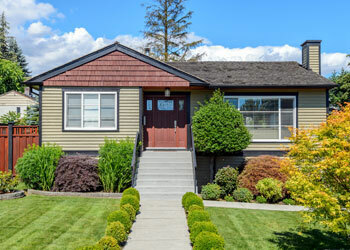 Therefore, it is prudent to hire services of experts in residential siding replacement in Sammamish. 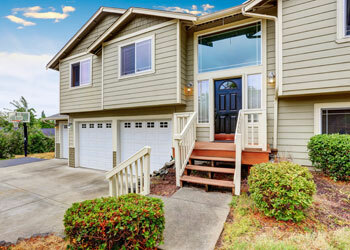 We at Builders Service Company, specialize in siding replacement offering services in Sammamish, WA. In addition, rotting, sagging and paint quality also cause damage and force you to replace siding. We offer quality services through our professionally trained technicians to replace sidings. If you plan to replace sidings in Sammamish, you can trust our experts. Our technicians will replace sidings with utmost care as to your satisfaction at very competitive and comparable prices. The purpose of residential siding is not only to protect the house against sun, heat, cold, snow and resist storms but also to save energy and provide a comfortable indoor environment. Proper residential siding also increases the beauty of the house and enhances value of the property. If it is damaged, seek help from people like us who are experts in installation of residential siding. Our reliability and efficiency is obvious from the reviews we get from our clients. 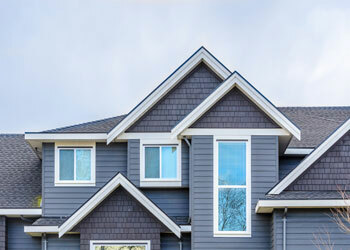 Whenever you plan to avail our expert services for residential siding replacement in Sammamish, you can call Builders Service Company at (425) 533-9334.